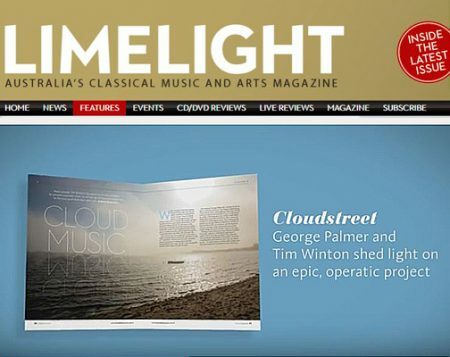 The May 2016 Edition of Limelight Magazine includes a five page article on Cloudstreet. 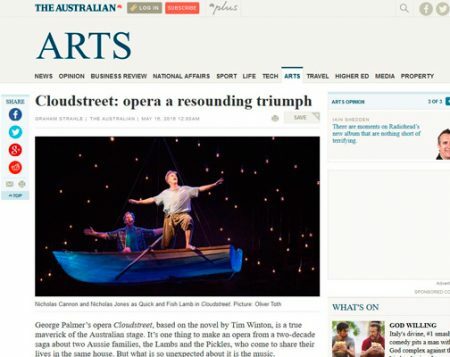 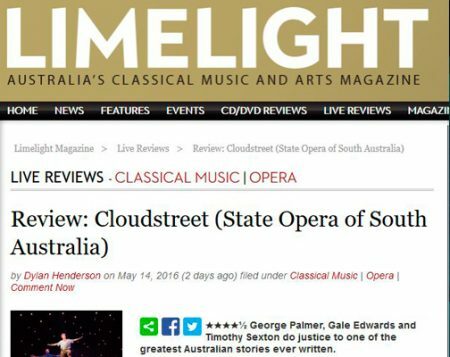 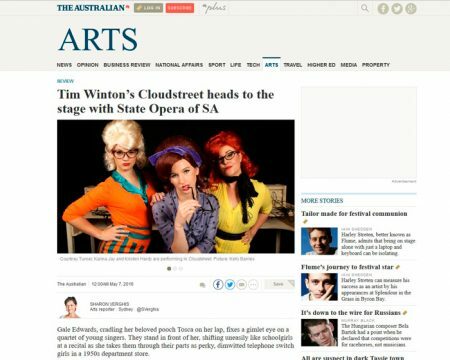 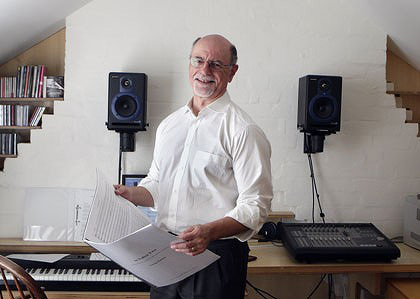 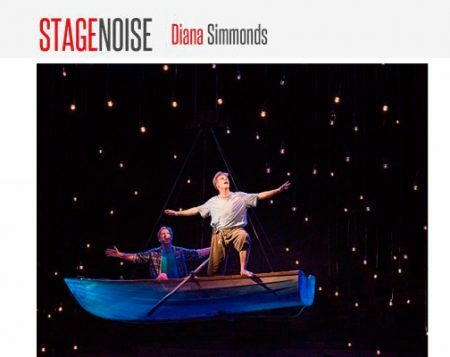 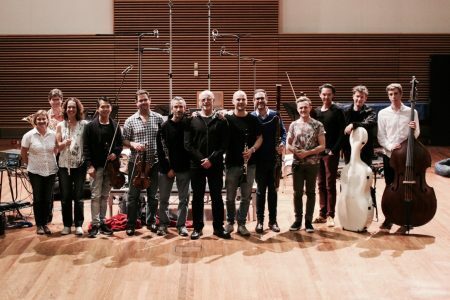 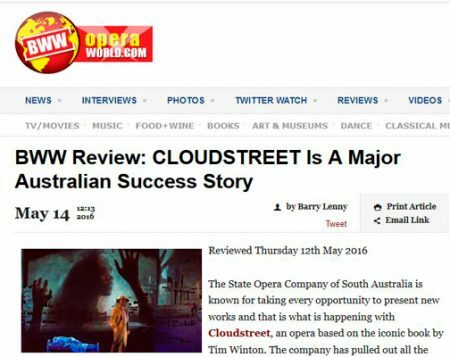 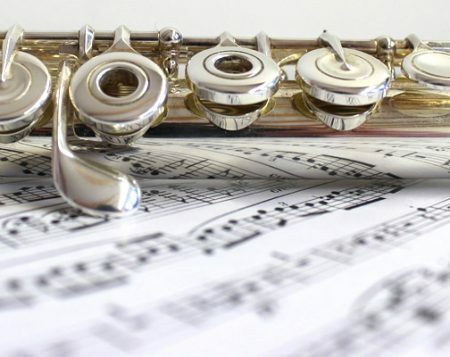 Cloudstreet: The Opera How do you go about turning Australia’s favourite novel into an opera? 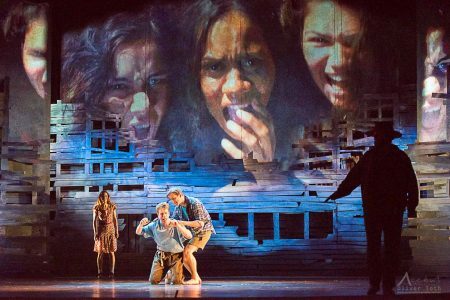 George Palmer and Tim Winton shed light on an epic project.